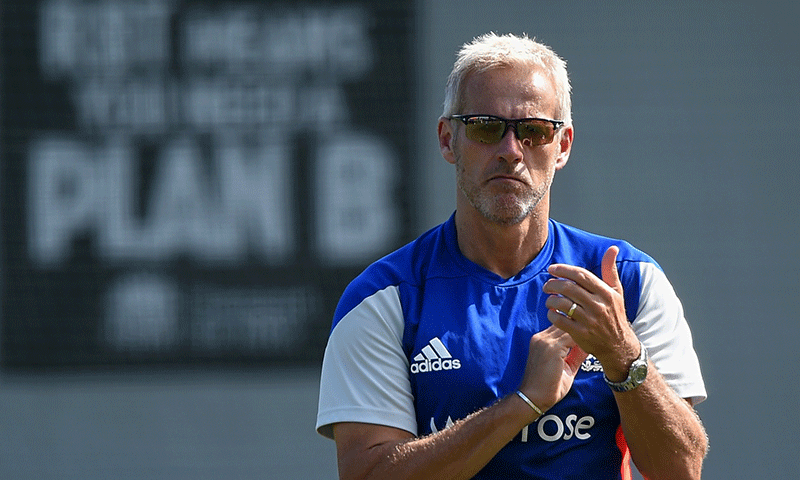 “I was hugely flattered to be approached,” Moores, currently a consultant with Nottinghamshire, told ESPNcricinfo. “And I was very tempted by such a prestigious role with an exciting team. After the team’s woeful campaigns both in the Asia Cup and the World Twenty20, the PCB has embarked on rebuilding the side, appointing former cricket captain Inzamam-ul-Haq as the new chief selector.